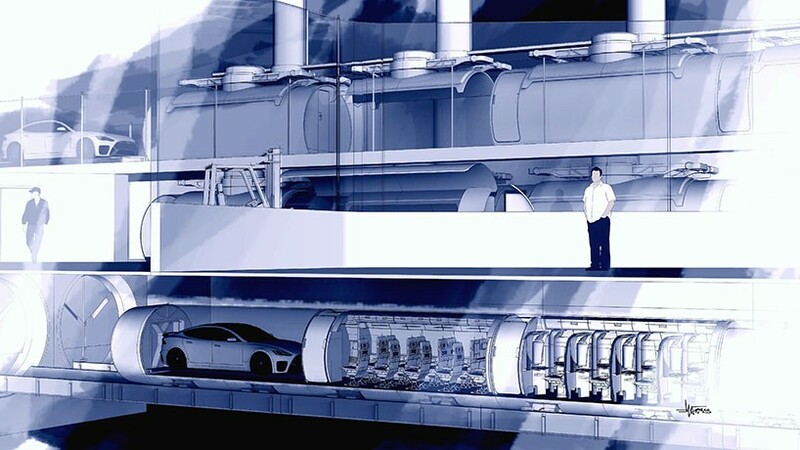 Elon Musk’s Hyperloop idea aims to make travel fast, efficient and affordable. But how comfortable would it really be? 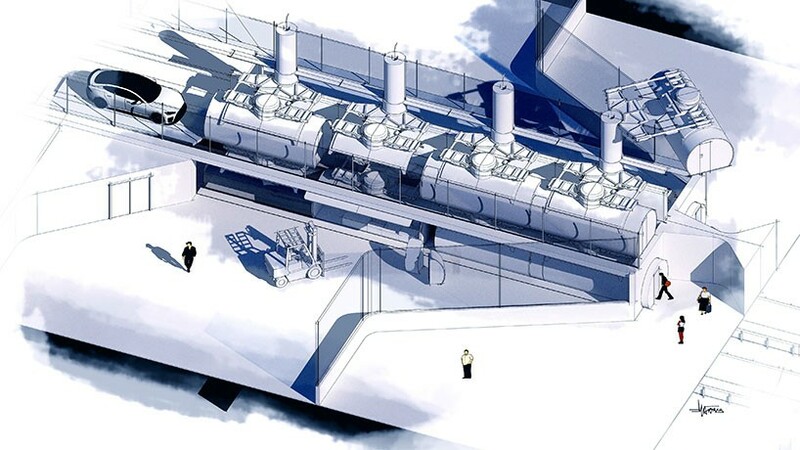 There has been plenty of attention to how a Hyperloop system might work in real-life, but there hasn’t been much attention paid to how the capsules or pods in which people travel would be designed to make the experience more enjoyable. 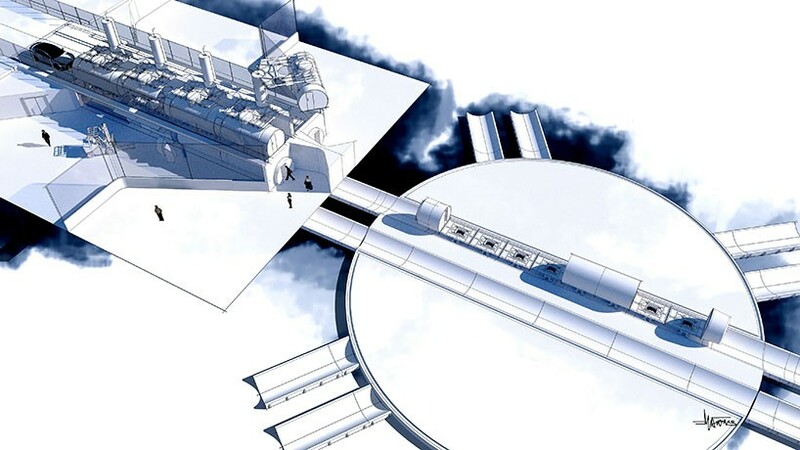 In Musk’s white paper published in 2013, he described the interior of the capsules as designed with “passenger safety and comfort in mind,” and that the pods would have personal entertainment systems, but he gave little details about what the capsules would look like inside. As a traveler, I always like to know where the bathrooms are located. Just in case. 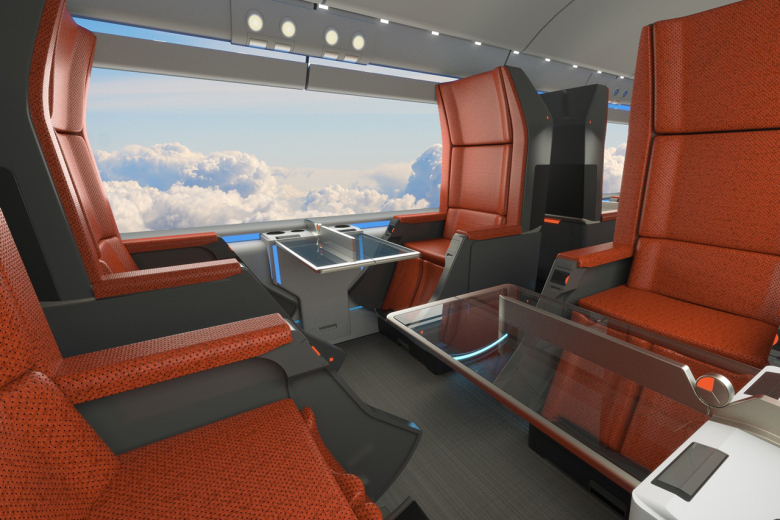 Austin-based design consultancy Argodesign released a series of conceptual renderings to show what the ‘hyperloop’ terminals, platforms, capsules and capsule interiors would look like to the public. 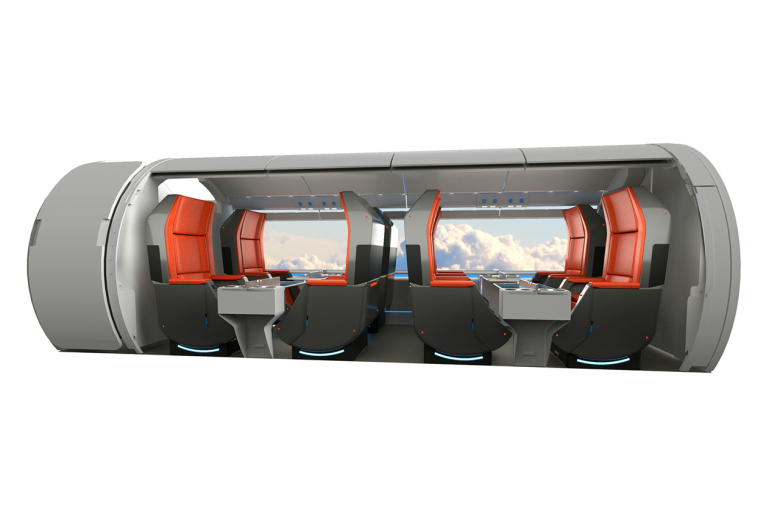 Proposing a three-car customizable ”jukebox” configuration, Argodesign’s concept would allow cars of five types — a vehicle car, cargo car and three passenger cars (executive, business and coach classes) — to be interchanged to create an 80-foot train, depending on the assets that need transporting. 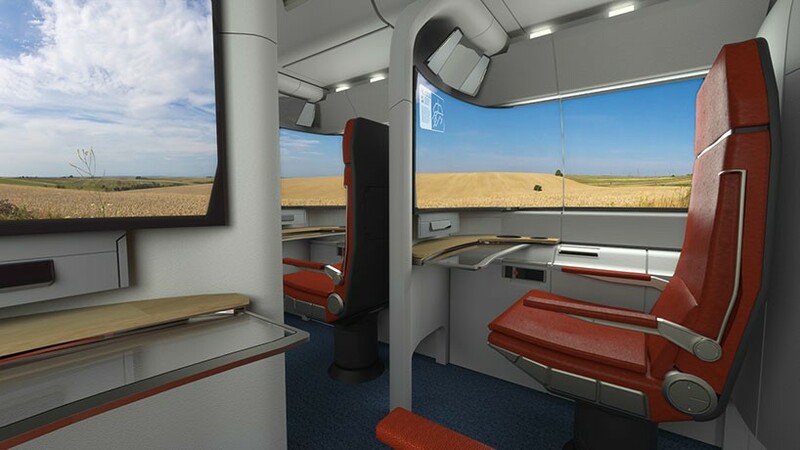 Passengers will definitely enjoy this, massive screens showing calming landscapes make up for the absence of windows, while business and coach seats are equipped with TV screens to pass the time, while executive seats would allow for meetings. The design took more than two months to complete, with six designers working intermittently while balancing other projects, according to lead designer Chipp Walters.